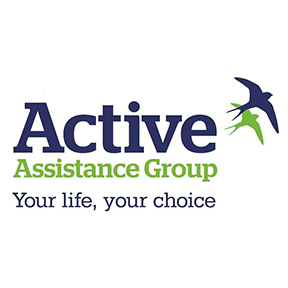 Neural Pathways, a subsidiary company of Active Assistance which is the Montreux Healthcare Fund’s operating company, has been praised for winning the Health Investor award for “Community Support Provider of the Year”. 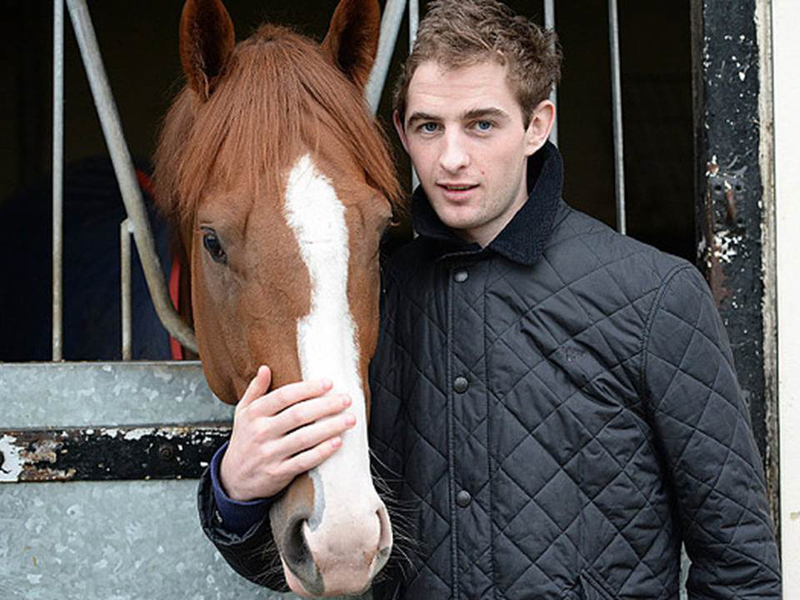 Jockey Brian Toomey received catastrophic brain injuries after falling from his horse. Neural Pathways helped him with his racing comeback. 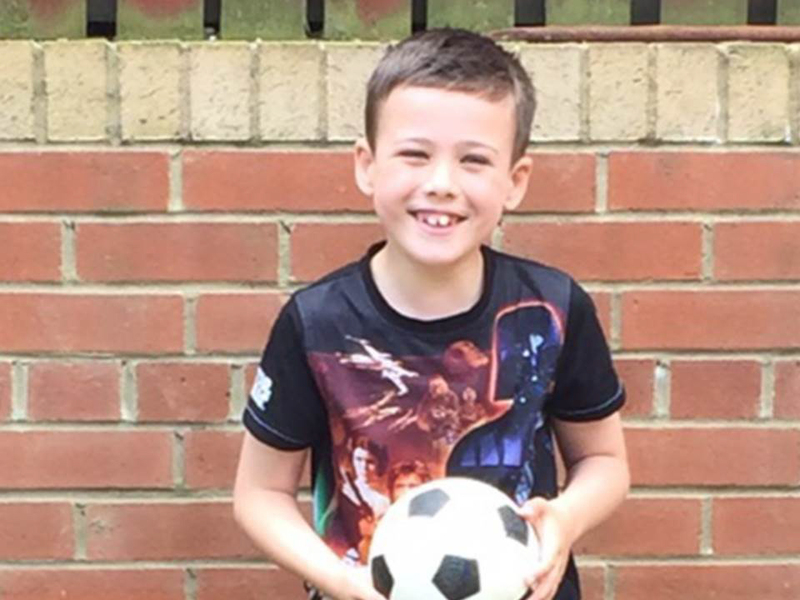 Liam’s Neural Pathways’ therapists worked alongside the NHS to help him improve his strength, balance, co-ordination and confidence. 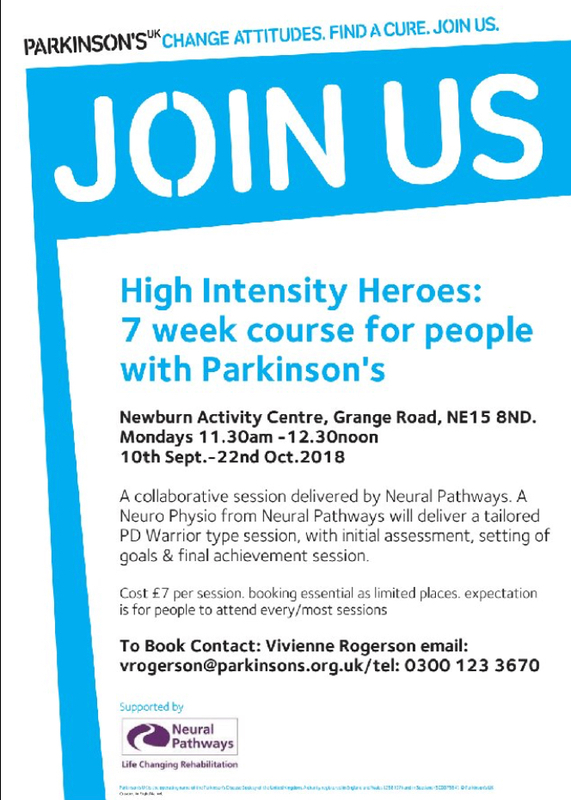 Following a life-changing spinal cord injury sustained in a motorbike accident, Graham received physio and OT from Neural Pathways. 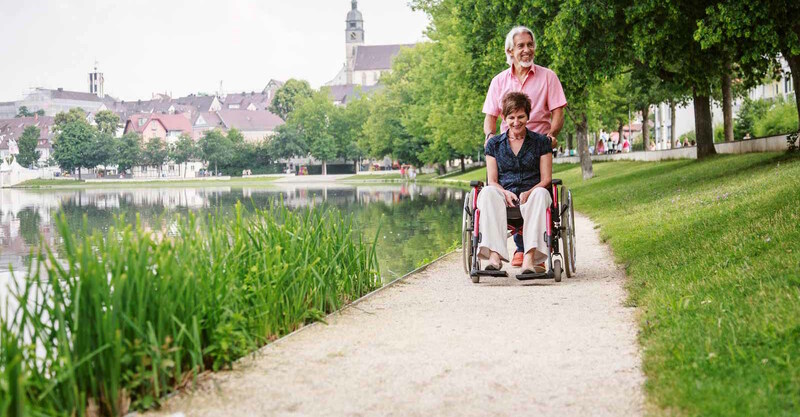 Neural Pathways helped Paul after he suffered brain damage when he was 20, leaving him immobile and dependent on others. Community Support Provider of the Year WINNER! 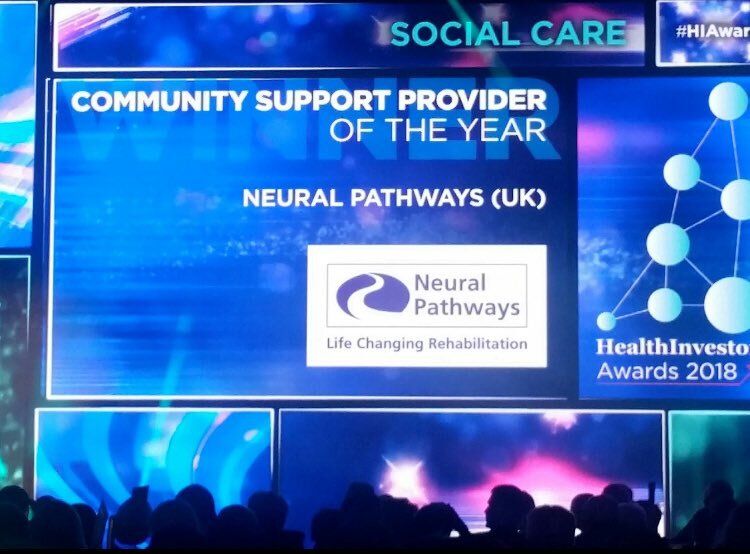 Neural Pathways has WON the Community Support Provider of the Year category in the Health Investors Awards 2018. Deborah Harrison, Clinical Lead at Neural Pathways, has been shortlisted for the Case Manager/Rehabilitation Employee of the Year at the Insurance Post Claims Awards 2018.